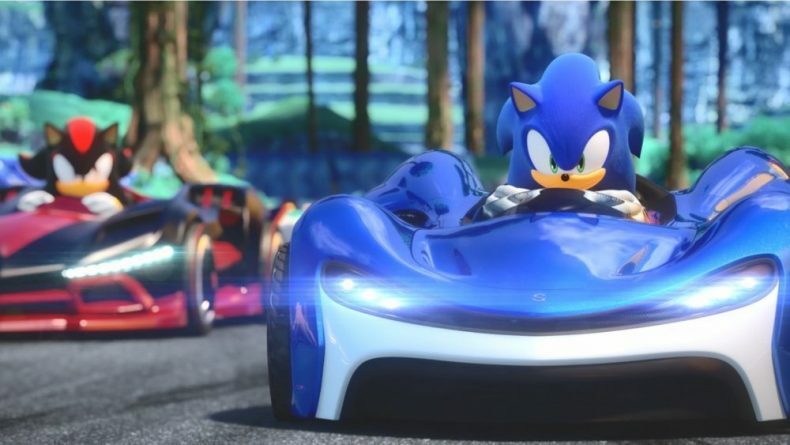 SEGA have revealed another tune for the upcoming Team Sonic Racing. “Wisp Circuit” is an original piece from Sonic Series Sound Director Jun Senoue and the musicians behind the 2016 Sonic Adventure Music Experience. Wisp Circuit was the first map revealed for Team Sonic Racing and will be the first piece of music you hear as you kick start your racing career.